Share your idea and lets create a great project together! Click here to see some of the projects we have completed recently. We are a business dedicated as our name suggests to quality bespoke fabrication solutions. We have 20+ years experience in the industry designing & installing quality fabrications. We are based in Rotherham, Yorkshire, but our installation teams work throughout the UK. Our Director Danny is hands on and oversees projects, rest assured throughout the Company our teams have the same dedication to provide the perfect solution to your requirements. If you are looking for a professional approach from an experienced sub- contractor to supply your Architectural & Secondary Structural Steelwork then look no further.  JP Fabrications Limited have the resources, and depth of knowledge to take it from concept to reality – On time – On budget – Every time. Website Design & Developed by .